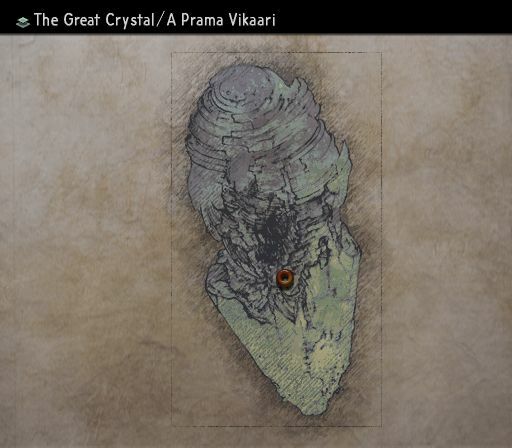 I love making maps, and I took Livvy’s comment as a challenge. Here’s the fruits of a week’s labor. 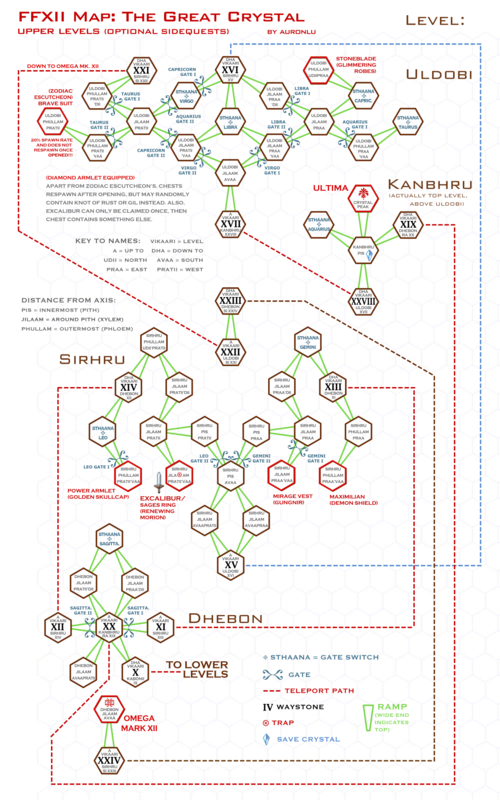 I’ve divided my Giruvegan Great Crystal map into two parts, one for the lower levels which you have to traverse for the plot, one for the upper levels that masochists explore for valuable and unique items and prey, including Excalibur, Ultima and Omega (Mark XII). My notes below will help you find all the treasures and understand the naming conventions of the rooms so that they’re not just gibberish. Welp! 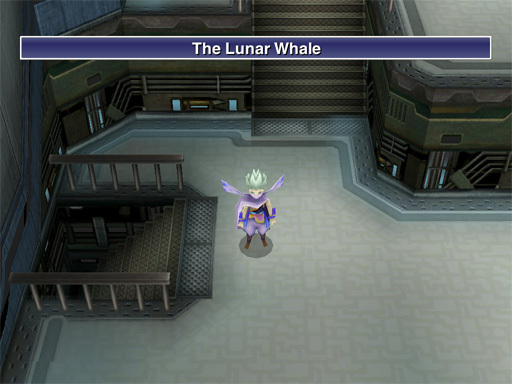 Back in the “Let’s Play Final Fantasy” saddle after a real life “ack, the ‘rents are visiting!” hiatus. As per Galuf’s last wishes, it’s time for us to launch his long-delayed assault on Castle ExDeath. 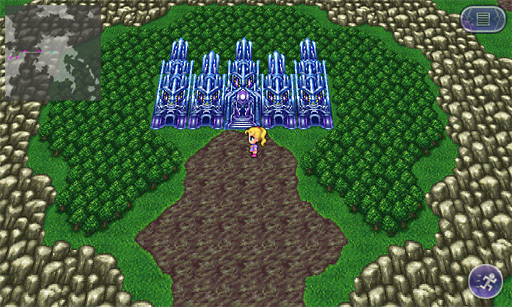 I would pretend that this is the endgame, except that I’ve played FFV before, and cannot help but be aware that this is really the “Let’s go to Zanarkand / City of the Ancients / Lunatic Pandora / OOPS there’s more plot” dungeon. Still, here we are. Krile, why are you standing in quicksand? 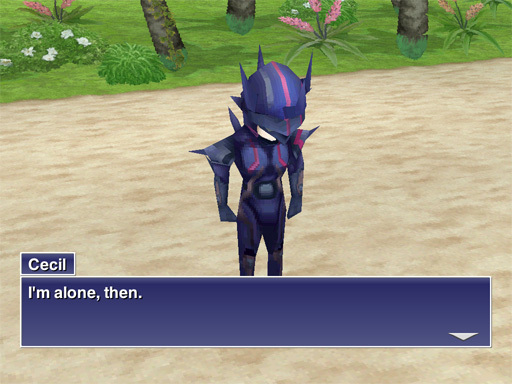 Last time on Let’s Play Final Fantasy IV, our Batman angstbucket hero made lots of friends. Let’s review Cecil’s Very Bad Week. Ouch. Surely things can’t get any worse? Ahahahaha. Let’s go find out. The ruined castle is the Tower of Owen, I suppose, while the Impossibly Tall Tower (yet another FF trope) is the endgame’s penultimate dungeon. 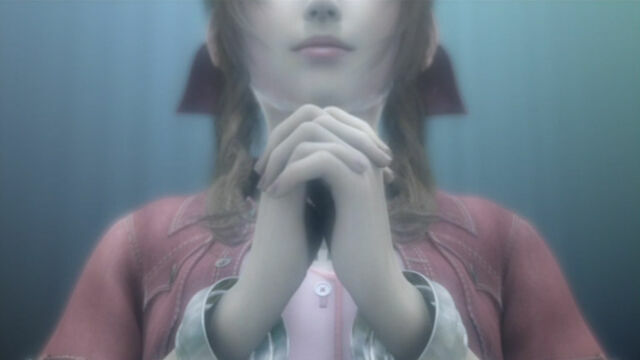 Aeris Aria hasn’t yet appeared in my playthrough, but we’ll be meeting her shortly. And Refia’s default costume (the blue vest with the poofy poet’s shirt) is still one I covet. Okay! Enough futzing around. Time to leave the Floating Continent for the greater world beyond!